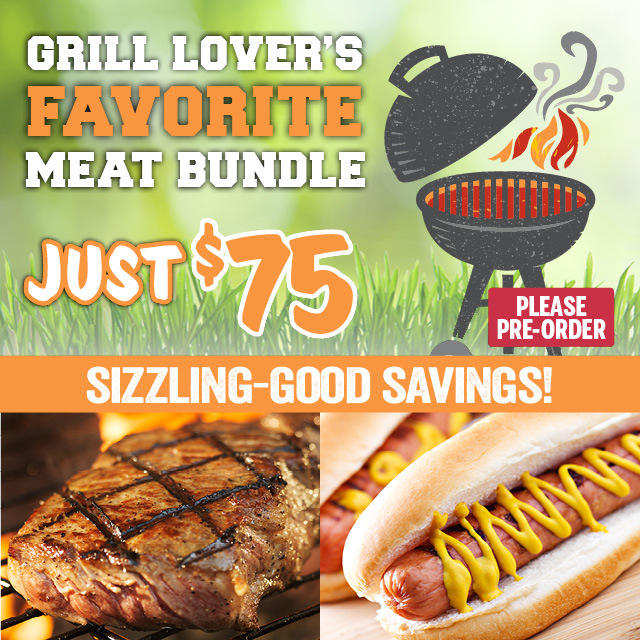 Meat prices fluctuate so we take the best prices that we can get and put them in bundles to pass the savings on to you. Bundles change frequently so check back often! It's the best way to fill your freezer! 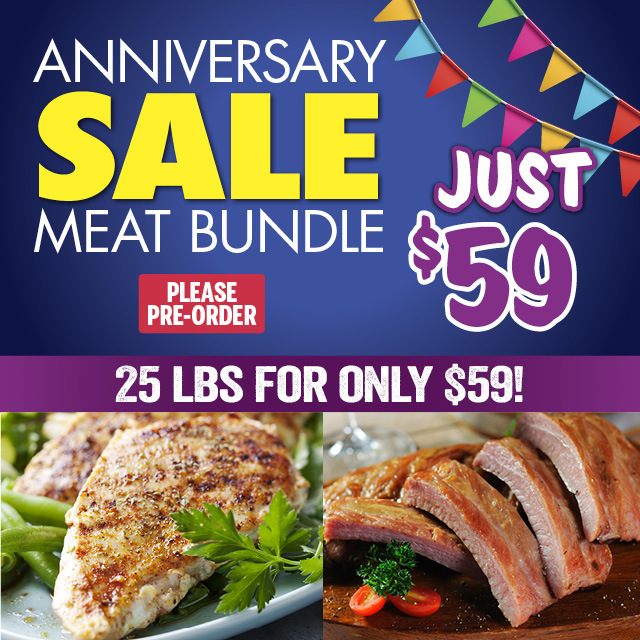 25 lbs For Only $59!  3 lb Karns Heavenly Pork or Chicken Sausage - Mix & Match! 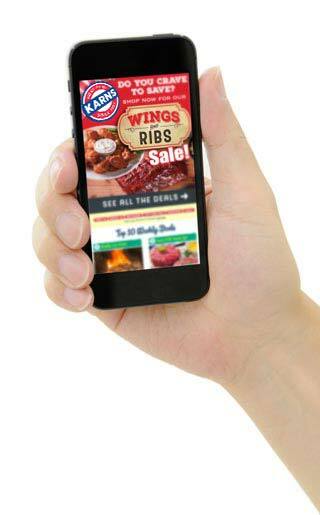 Try All Our Store-Made Heavenly Flavors!